Cacti are my jam but the real ones? Not very good pillows. 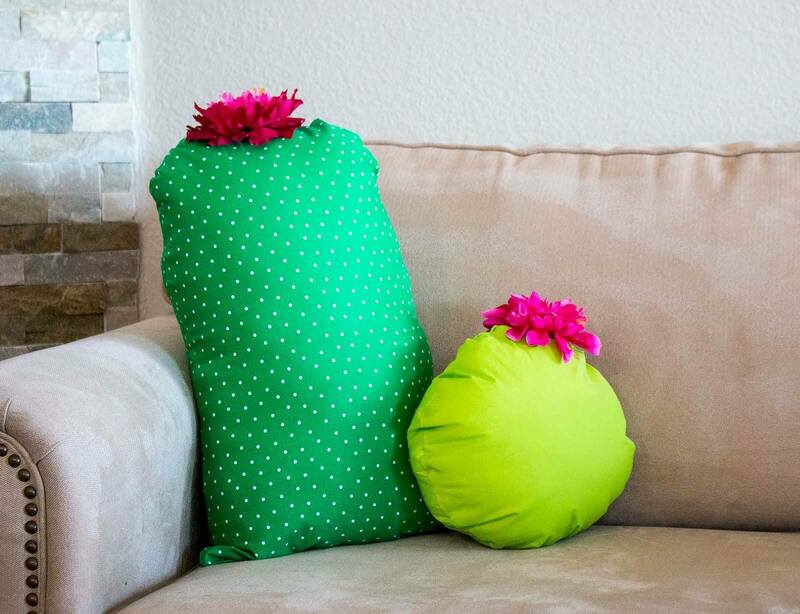 If you love cacti too, then you gotta make these adorable DIY cactus pillows! On the bed or on the sofa, these cute pillows will make a statement and they're comfy too. 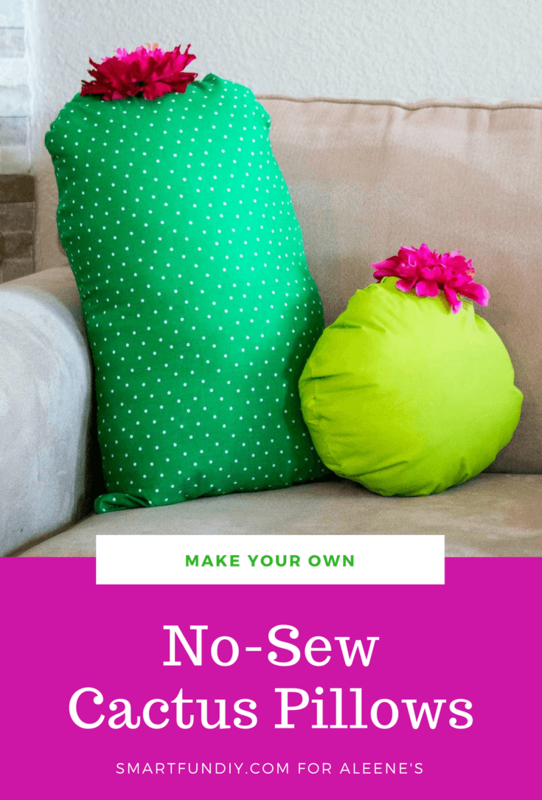 The best part is, you can make these with no sewing at all! 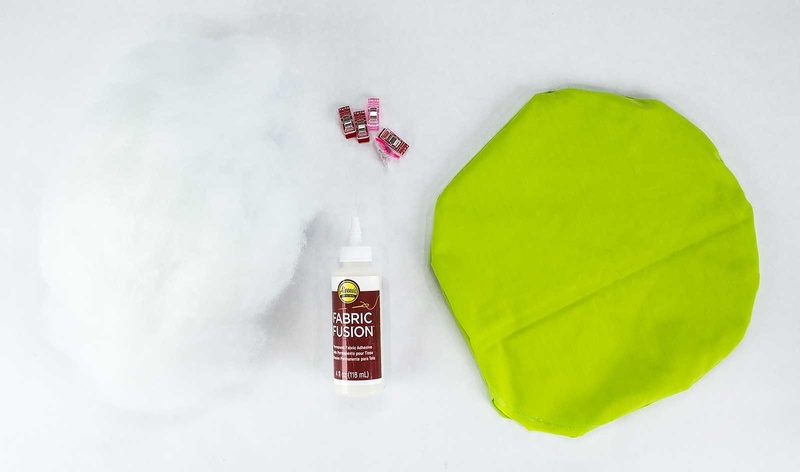 Grab Aleene's Fabric Fusion, fabric, pillow stuffing, and fabric flowers to get started. Cut two pieces of fabric for pillow. For the circle cactus, cut two 18" wide circles. For the tall cactus, cut an 18" x 16" rectangle then cut a curve along the top with the scissors. 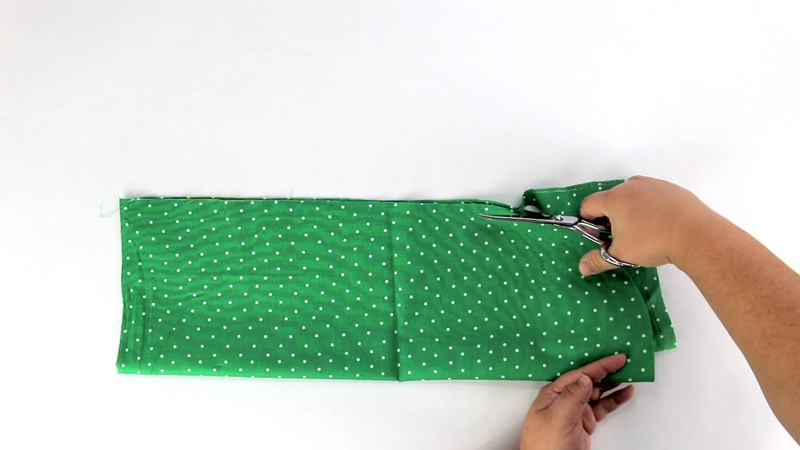 Place the two fabric pieces with right sides together. Run a bead of Aleene's Fabric Fusion along each fabric piece, about 1/4" from the edge. Leave about 4" open to allow you to turn and then stuff the pillow. On the tall cactus, I left the bottom open. Add pins around the edge of the fabric to hold the pieces tightly together while the glue dries. Allow the glue to dry about an hour. Once the glue is dry, remove the pins. Turn the pillow right side out. This is the circle cactus pillow, turned right side out. The steps are the same for each pillow, no matter the shape. Grab some pillow stuffing, Aleene's Fabric Fusion, and fabric clips or clothespins for the next step. Fill the shape with pillow stuffing until the pillow is as soft or firm as you like. 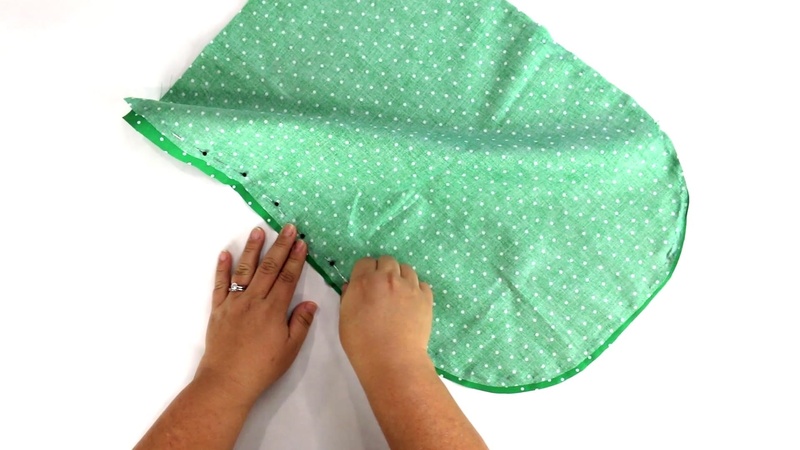 Turn the raw of the fabric in and glue the seam shut with Aleene's Fabric Fusion. If you leave the raw edge of the fabric exposed on the outside of the pillow, it will fray and look unfinished. Secure the seam in place with pins or fabric clips and allow to dry for at least one hour. 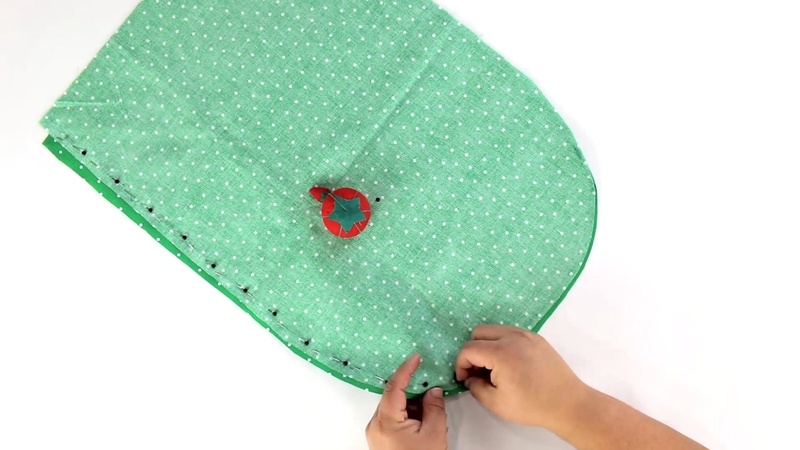 Take apart a couple large fabric flowers, removing the plastic spacers. Combine the pieces from 1.5 to 2 flowers to make a really full flower for your cactus pillow. 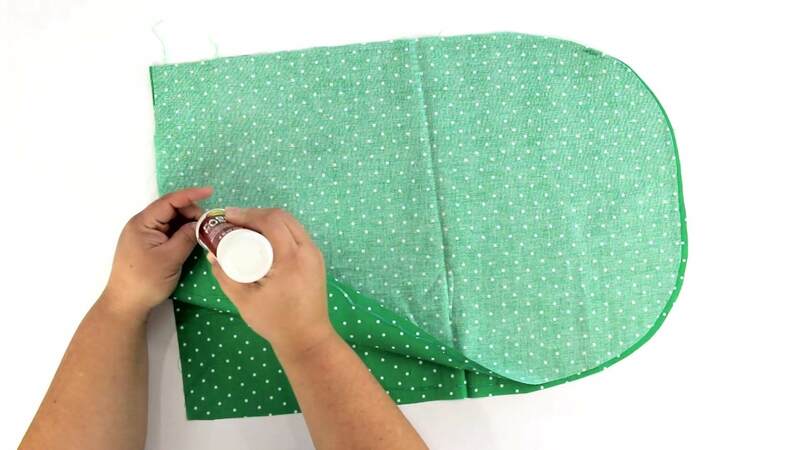 Use Aleene's Fabric Fusion to glue the flower layers together and add the flower to the top of the pillow. 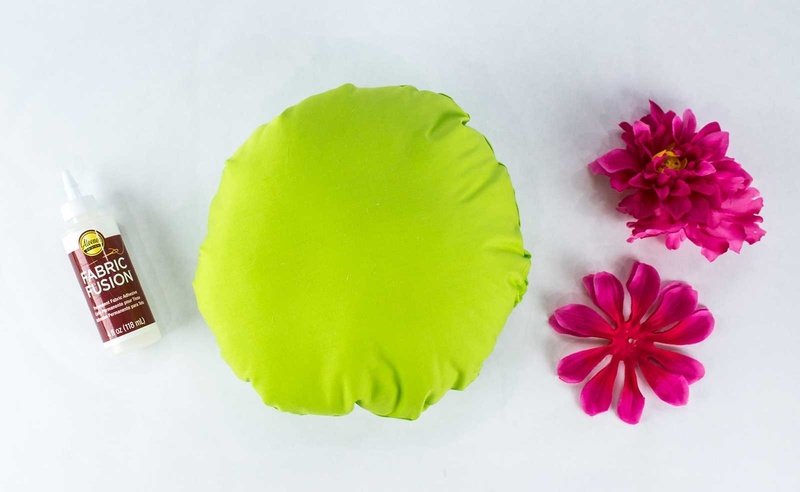 When possible, position the flower to cover the opening where you stuffed the pillow. On the tall cactus pillow, just glue the flower to the top since the seam where the stuffing was added is on the bottom of the pillow. Hold the flowers to the pillow with pins while the glue dries. Allow to dry at least 1-2 hours. Place your pillows on a couch or your bed and enjoy!